This spectacular & spacious home is beautifully finished with porcelain tile, wood & travertine flooring throughout. The kitchen features the finest quality wood cabinetry with stainless steel appliances & attractive granite countertops and backsplash. The oversized master suite boasts vaulted ceilings and enormous closets. The highly desirable floor plan with 1 downstairs bedroom or office boasts of exceptional outdoor living space including built-in gas BBQ and summer kitchen. 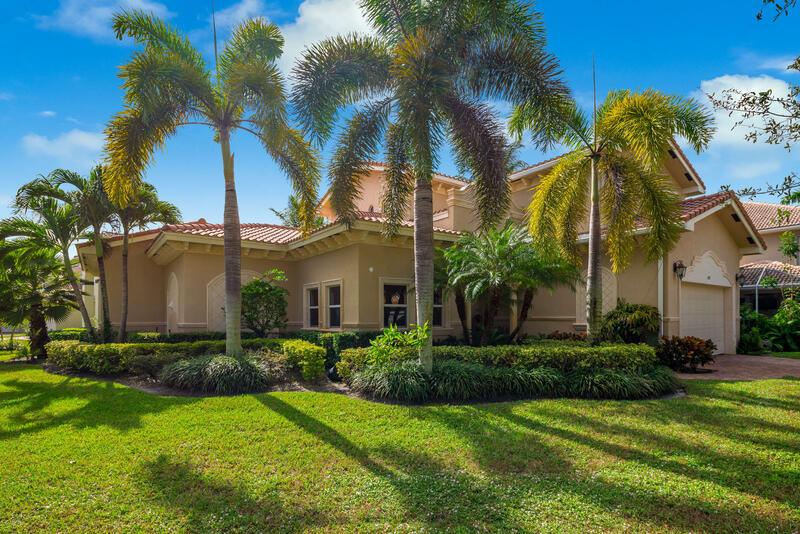 The south facing oversized and private backyard looks over the golf course and features a gorgeous pool and spa. 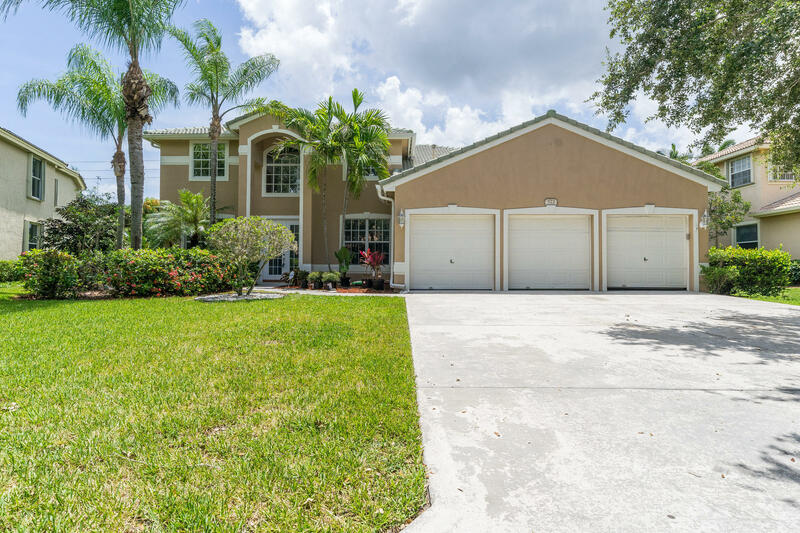 Some of the other numerous features of this attractive home are oversized 2 car garage with with non-slip flooring, a lot of storage, hurricane shutters and some impact glass. 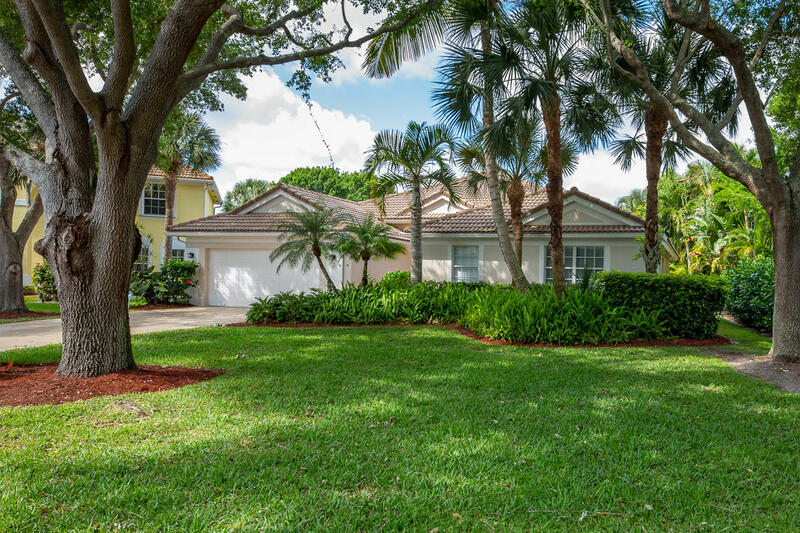 This gorgeous custom built home is located on a private cul-de-sac in Jupiter's Egret Landing! This rare 1 level floor plan has a separate GUEST HOUSE: 1 bed/1 bath with kitchen and living room. Main home is 3 beds/2 baths with a brand new updated kitchen including new granite counters, LG Refrigerator, Gas Cooktop, deep stainless sink, soothing blue mosaic subway tile, spacious pantry & stylish pendant lighting. New gray wood-style ceramic tile through living and dining areas! Plantation shutters on most windows. Built in surround sound. Guest House A/C New 2019, Main House A/C 2015. Hurricane accordion shutters and power shutter on patio. 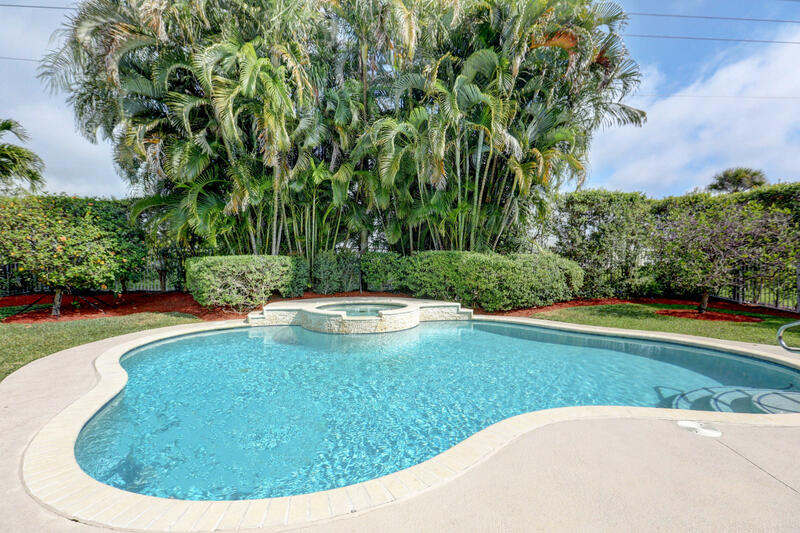 Backyard oasis features salt system pool, separate jacuzzi, tropical landscaping, screened patio off 3rd bedroom. Boat/RV Storage. 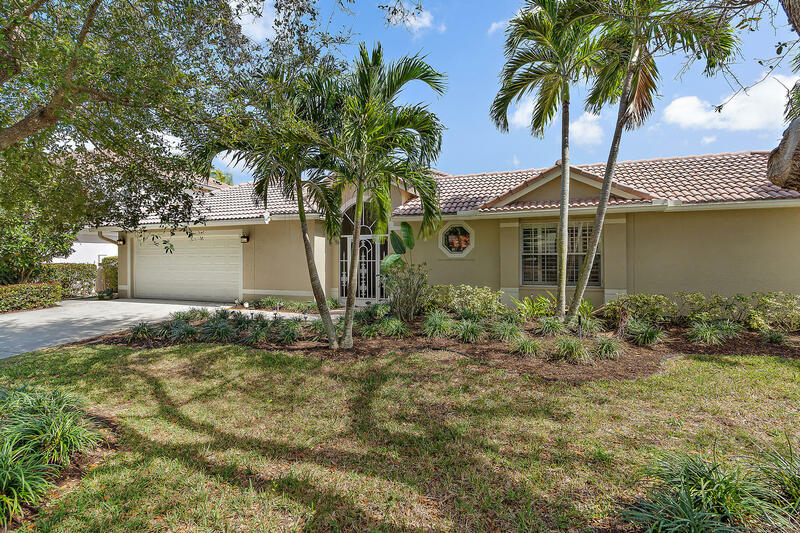 Well maintained pool home in highly sought after Egret Landing. Home boasts 5 bedrooms with 3 full baths plus a loft withbuilt in bookcase and storage. Master has 2 walk in closets .Gourmet kitchen with stainless appliances and breakfast bar looking at the pool and water features. plantation shutters on all interior windows and hurricane. windows out.1 year old AC and 4 yr old water heater.1 bedroom/bath down and 4 bedrooms up. dining room and living room have very high ceilings. move right in! Easy to show!